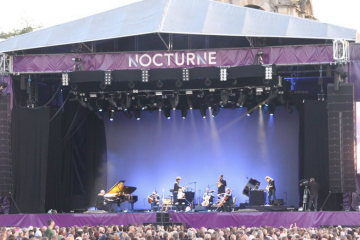 Ennio Morricone, who won an Academy Award for Best Original Score (The Hateful Eight) at last night’s Oscars, has joined the line-up at Blenheim Palace’s Nocturne summer concert series. Morricone is the third confirmed headliner and will open the series on 23 June. The Corrs (24 June) and Sir Elton John (26 June) have also been confirmed, with a fourth and final headliner announcement expected soon. 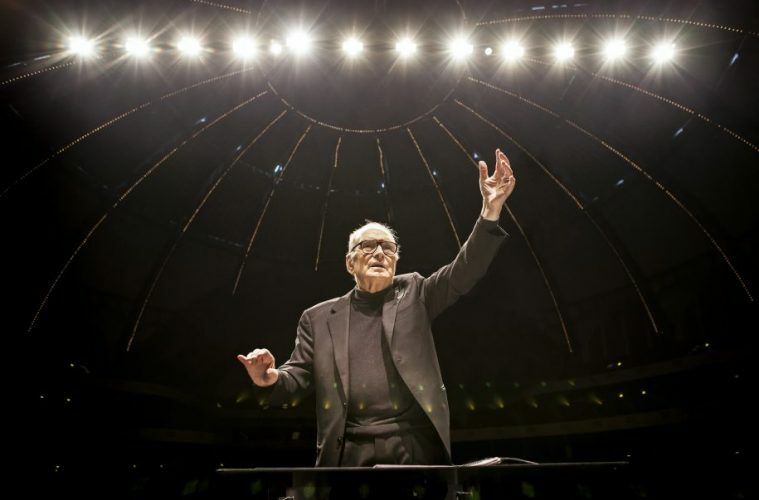 Over the course of a 60-year career, Morricone has written more than 500 scores for films including The Mission, Cinema Paradiso and The Good, The Bad and the Ugly. This is his first Oscar, though he has previously won a Golden Globe Award and a BAFTA Award. For his Nocturne concert, he will conduct a 200-strong orchestra and choir, drawing on music from throughout his illustrious career.